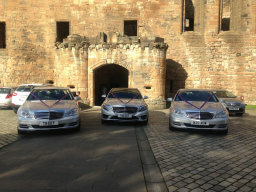 AEW Executive Travel is a chauffeur service located in Livingston, West Lothian. AEW Executive Travel is a well known chauffeur service within Edinburgh and West Lothian for providing an exceptionally high standard of customer service. 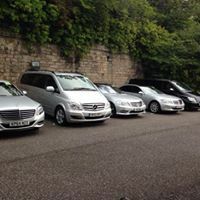 All vehicles are immaculate and ideally suited for every need. 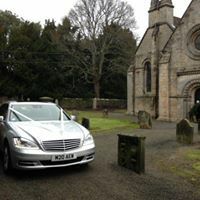 Services include corporate chauffeur services, weddings and special occasions, airport transfers and more. 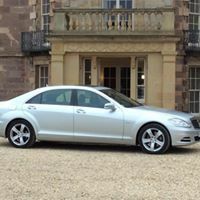 Please take a look at our website for more information and testimonials.